OnePlus has already released the Android 9.0 Pie update for its last two generation devices. As promised, the OnePlus 6T, OnePlus 6, OnePlus 5T & OnePlus 5 smartphones are already running on the Android 9.0 Pie based Oxygen OS 9. 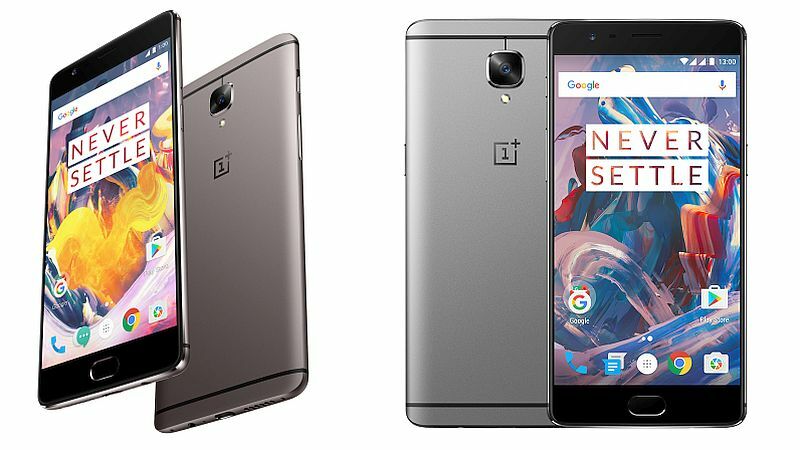 Now, the OnePlus 3 and OnePlus 3T are the only remaining smartphones in its portfolio waiting for the latest Android update. Also, the Android 9.0 Pie could be the last major software update for the OnePlus 3 devices. The company is now accepting registrations for a closed beta update for the OnePlus 3 and 3T users. As of now, the closed beta will be limited for very few users. Also, expect some bugs and issues while testing the early build updates. We don’t recommend the early beta updates to anyone who are using it as their primary device. If you still want to sign up, click on this link to register. Also, note that this is for the Hydrogen OS and not Oxygen OS. The registration will close at 7:30 pm (IST) on March 23rd. The global update for the OnePlus 3 and OnePlus 3T can be expected in the next couple of months. While the OnePlus 6T came with Android 9.0 Pie out of the box, the OnePlus 6 is one of the very first devices to receive the latest Android update in September 2018. The company released the Oxygen OS 9 update based on Android 9.0 Pie for the OnePlus 5 and 5T in December last year. With the Oxygen OS 9, the company introduced several new features including the new navigation interface. The company also added the adaptive battery and new Do Not Disturb mode with customisation options. Unlike earlier, the users can now choose any color for the UI with the new accent color option. ← Xiaomi Mi 9 vs OnePlus 6T: comparison, which one is the best?